In March the bank had 8.9 million Apple shares, indicating a 5.5 percent increase, Bloomberg noted. By comparison, it increased its stake in Microsoft by 4.8 percent, and holdings with oil giant Exxon Mobil by 3.6 percent. Apple was the bank's third-biggest American investment, displacing Johnson & Johnson. In all, the SNB grew its U.S. equity to $38.6 billion from $37.5 billion in the previous quarter, split between over 2,500 companies. Apple is a major target for institutional investors like banks, mutual funds, and retirement systems. 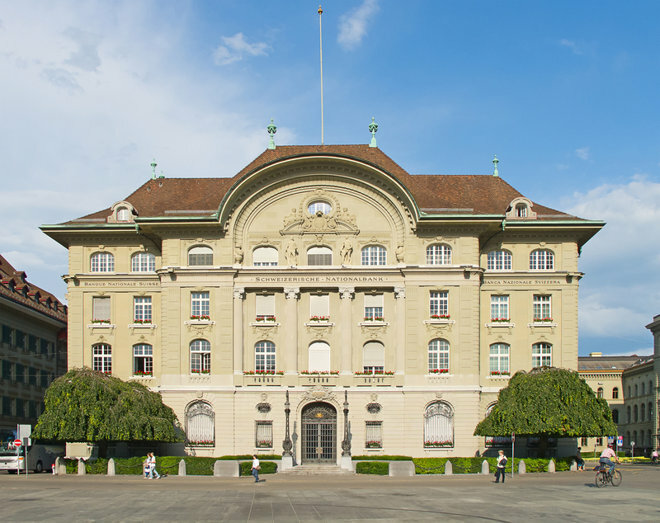 The SNB is a relatively minor player, dwarfed by parties like Blackrock, Goldman Sachs, and JP Morgan. By the end of the March quarter, the largest institutional investor was Vanguard Group, with almost 327 million shares. Some 61 percent of shares were controlled by institutions, rather than individuals.